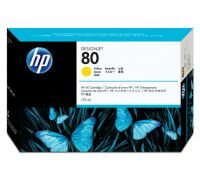 C4846A The HP 80 Ink Cartridges are designed to work with HP 80 Printheads and Printhead Cleaners as part of a modular ink system. 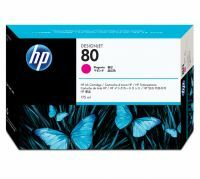 HP 80 Ink Cartridges are formulated to provide professional results that are always clear and sharp. 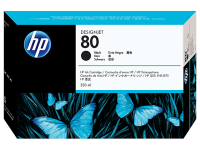 To Recieve updates and possible rewards for Hewlett Packard (HP) HP 80 350-ml Cyan Ink Cartridge please sign in. To Recieve updates and possible rewards for Printer Cartridge, Ink & Toner please sign in.